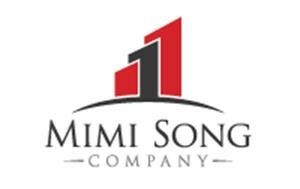 Mimi Song Company is pleased to announce the closing of 15.8 acres of landlocated in Adelanto’s Cannabis Cultivation Zone. We represented the Buyer on the transaction. Adelanto has garnered regional attention due to its aggressive stance toward economic development focused on the cannabis cultivation industry. Dozens of projects have already been permitted in the City, and based on the interest we’re seeing in the land market, it’s safe to assume that many more will be proposed. Land values have followed suit as properties that used to sell for a few thousand dollars per acre now register sale prices measured in the dollars per square foot. Our Buyer intends to develop an industrial project on the property. However, because the land is already divided into 5 legal parcels, there may also be opportunity to re-sell a portion to users. Demand appears strong based on the lack of supply of subdivided parcels near water and sewer. 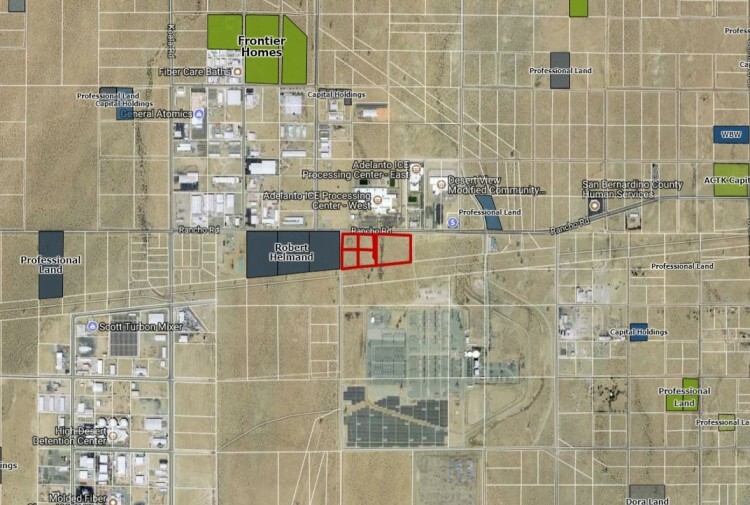 In fact the subject property also has excellent frontage on Rancho Road, which is the main thoroughfare by which the Cultivation Zone is accessed. are encouraged to contact contact John Reeder at 909-989-8590, or email to reeder@mimisongcompany.com.